For Christ-followers, it’s commanded that we take a weekly rest, a Sabbath. The word Sabbath means “a time of rest” or as my incredible Noah Webster’s 1828 Dictionary App says, “intermission of pain or sorrow; time of rest.” Let that sink in for a moment. The Sabbath is one of my favorite things that God commanded. He commanded a weekly rest (not only weekly but times of rest and celebration throughout the year). Every week. Week in, week out. What a kind God He is! I really, really like Him. Our American culture seems to not quite understand this concept now. Yet, we need rest! Our soul needs rest. Whether we are believers or not, this is important for our health. I myself have not always done well with this concept. Lately, I have taken the challenge of having a weekly social media Sabbath. A Facebook friend inspired me to do this. She calls hers the “Screen-free Sabbath”. I do my social media-free day on Sundays, mostly because I attend church and generally, it’s a day of rest for me and my family. Choose any day that suits. The first Sunday I did feel a bit of a panic. What if I missed something important on social media? Therein lies the problem. 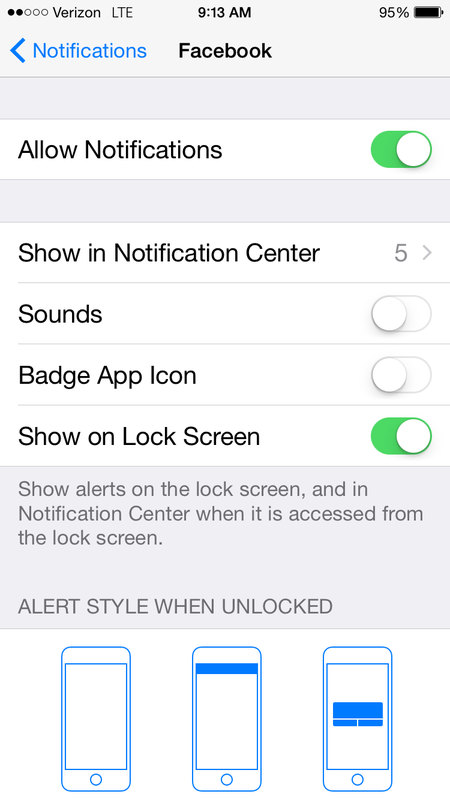 I started out by turning off my notifications for all my social media apps (this is for iPhone) on Saturday night. I still allow texting and phone calls because that’s not such an issue for me, whereas social media can become a go-to, like 52 times a day. One of my pastors has an interesting rule for his weekly Sabbath (rest). It spoke to me when I heard it so I have incorporated the rule (not really a rule) into my Sabbath. 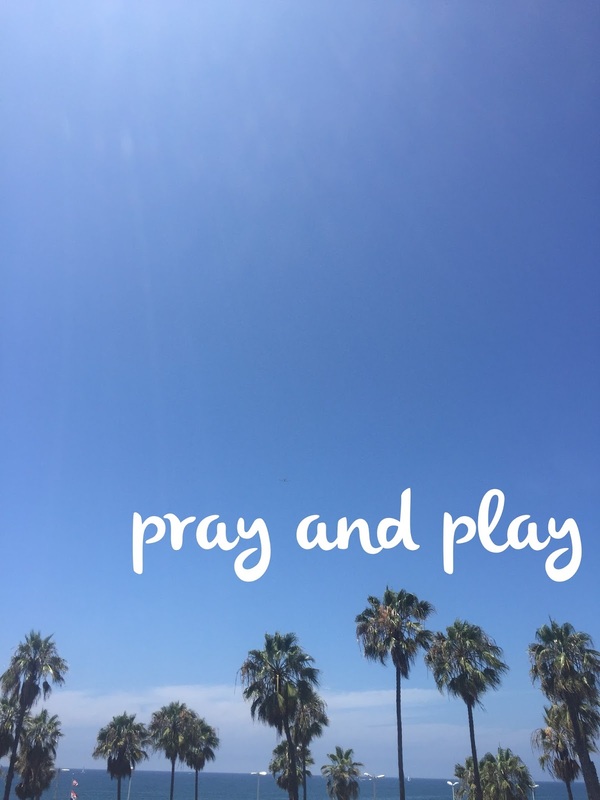 The only activities he can do on his Sabbath are Pray and Play. The Sabbath is meant to be a good thing for our souls, not a restriction. It’s a time to say “well-done” on working hard all week. It’s meant to be a time where we realize we are not the center of the universe but there is Someone who is the Center and He’s pretty good at holding the universe together. This simply is not our job to hold it together all the time. I hike, I nap, I read, I eat, I sleep in, I linger over my coffee, I laugh, I photograph, I worship, I thank Him, I flirt, I make love, I play games, I watch a movie, I visit, I sit, I refresh, I enjoy, I rest. I can honestly say I now look forward to my social media-free Sundays. It’s almost a relief. I don’t think social media is evil, just so we are clear. It has its place. I am grateful for social media, but I don’t want it to rule my life. Taking a weekly break is one way I ensure it doesn’t. We have social media free moments, but never a day. Taking a Sabbath is a huge deal in my house. If you go too many days without rest, we all sit you down and command it from you. I am going to think about this!